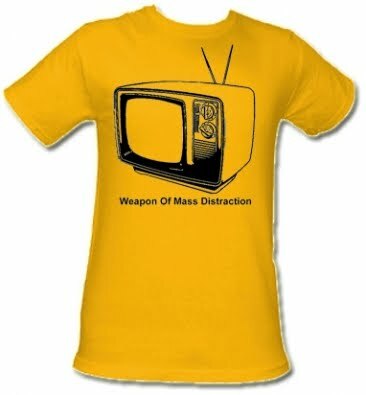 TV Warrior has two new members - Alexis-Rueal (Fan Girl) and Bitchy Teresa, who are going to help write about television. They got started the last few nights, and even had someone from one of the TV shows find it and leave a comment! Bitchy Teresa wrote about the start of the new season of Hell's Kitchen. (There's a line in the first paragraph that made me choke I was laughing so hard.) The next night she took a look at the new season of Royal Pains.